I love the cute baby angels shown here. 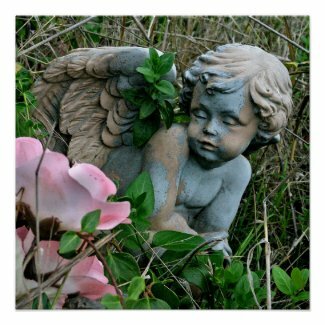 Certainly, these cute angels warm the heart and lift up the spirit. They give me a sense of love and tenderness. And whenever I see them, they put a smile on my face. Babies and angels seem to go hand in hand. 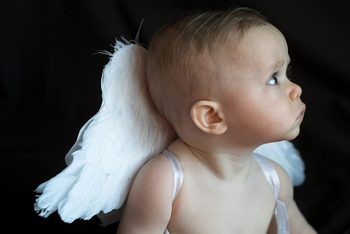 It is no wonder that we call our babies angels. In a way, they are our little angels here on earth. The following gift ideas are brought to you in affiliation with zazzle.com. Angels and ministers of grace defend us. 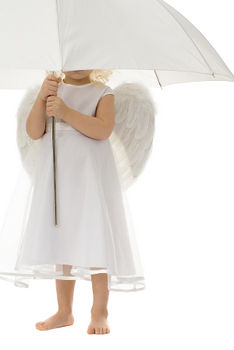 See, I am sending an angel before you, to guard you on the way and bring you to the place I have prepared. The touch that angels wrought." 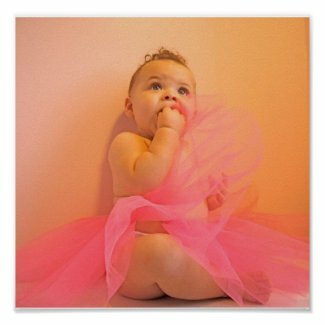 Baby angel pictures - Sweet images of baby angels. 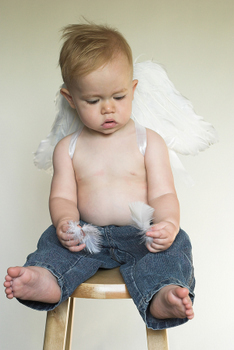 Baby angels - A gallery of tiny angels. 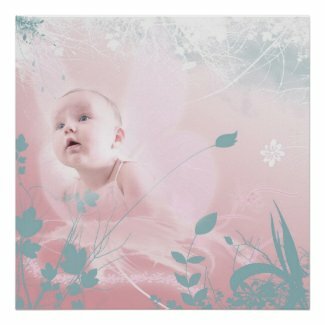 More baby angel images - Pictures of lovely little angels.